Is the Man Shoe for You? Menswear is one of the hottest trends happening. It is so hot that has trickled all the way down to our feet. 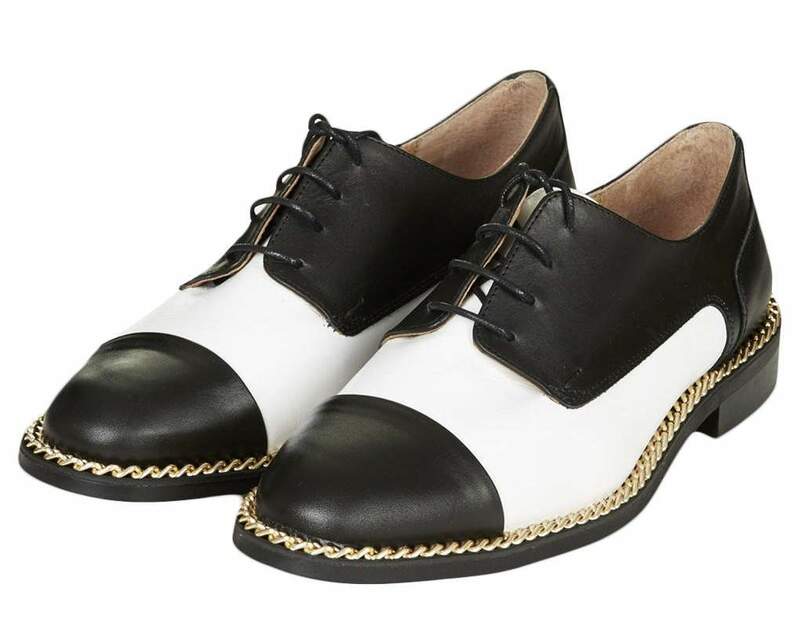 The days of dainty ballet flats are not gone, but if you really want to be on trend, get a pair of brogues.These menswear inspired shoes have been making a splash on the the fashion scene and are the must have flat shoe of the moment. Brogues can be intimidating though due to their very masculine look. Personally, I went back and forth on whether or not I wanted to take the plunge and buy a pair. 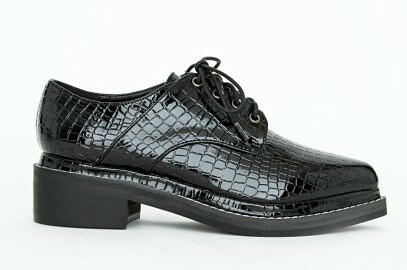 While extremely on trend, a pair of brogues is a far cry from my typically hyper feminine style. In the end, I decided to get pair because the contrast to my style seemed alluring. It is always fun to punch up a girly look with a bit of edge. 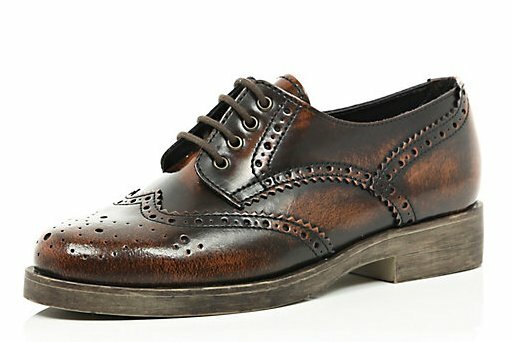 You can find a pair of brogues to match any personal style. The only key component that is needed is confidence. Though the brogue shoe is a major trend, it does go outside of the norm and is a bit of a fashion risk. So, as with any fashion risk you need to dig deep and radiate all of the confidence that you can muster. 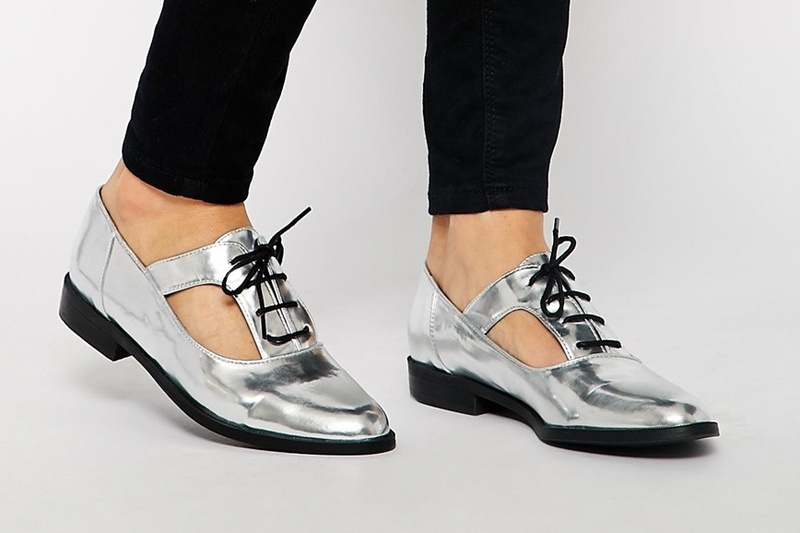 So fashionistas, do you think the man shoe is for you?